18 years old, and Willing To Start Young! Experienced but willing to learn as well! 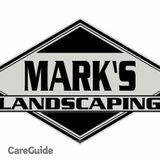 Passionate Landscaper, looking to make your dream yard a reality!